The number one skill for any entrepreneur or business owner is the ability to sell. Why? Because sales = income. Yet, many fail financially not because they do not have great ideas or even good work ethic, but typically because they don't know hot to, refuse to, are afraid to, or don't think that it is important to know how to sell. Sales Dogs was written as the very first of the Rich Dad Poor Dad "how-to" advisor series to teach in a very fun and impactful way how to overcome the fears, the myths, and the obstacles to selling your products, services or yourself. It teaches a simple, time-proven process of selling that will generate great income in most any business. 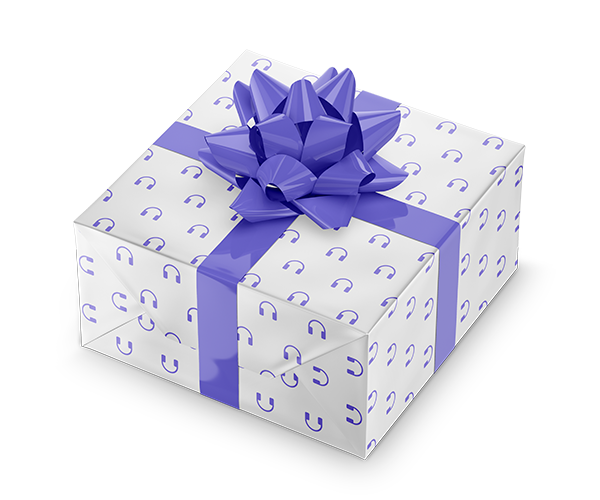 The listener will learn to master the five most important selling skills, how to overcome any objection, manage a territory and much more. 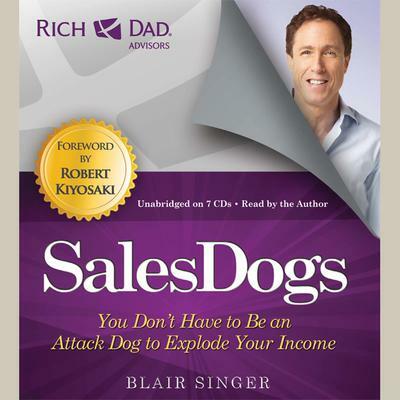 The audiobook quickly de-bunks the idea that you have to be an overly aggressive "attack dog" to be successful. It uses the metaphor of "man's best friend" to say that a great sales person is a like a loyal, persistent and lovable canine. It stipulates that there are five different "breeds" or personalities of Sales Dogs that can each make a lot of money by playing to its strength. You will learn how to identify, maximize and train to that strength and also how to teach others on your team to do the same.